How do I add or subtract date in Java 8? 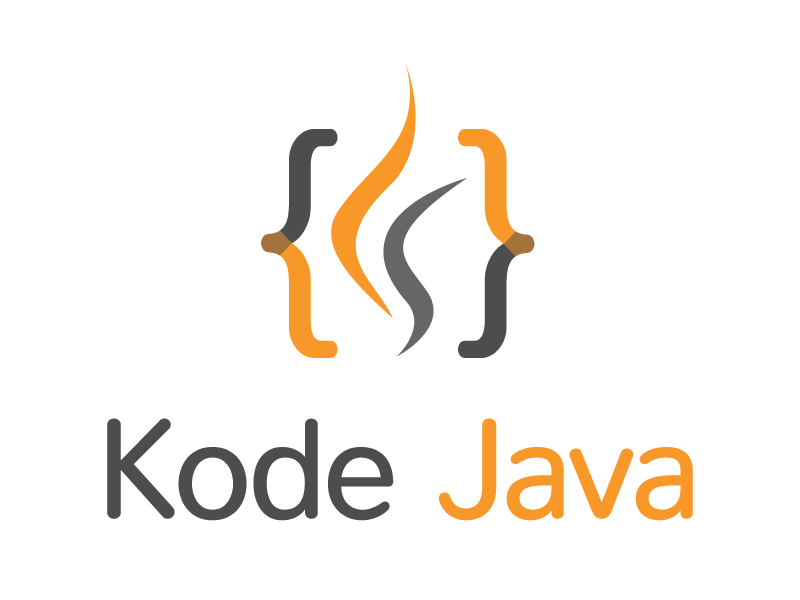 The new Java 8 java.time.LocalDate class provide a plus() and minus() methods to add or subtract an amount of period to or from the LocalDate object. The period is represented using the java.time.Period class. To create an instance of Period we can use the of(), ofDays(), ofWeeks(), ofMonths() and ofYears() methods. // Create periods in days, weeks, months and years. // Print out the result of adding some period to the current date. // Subtract some period from the date using the minus() method. How do I calculate difference between two dates? How do I get the date of the first particular day after a specific date?